Angel Frankenstein – unleashed today! 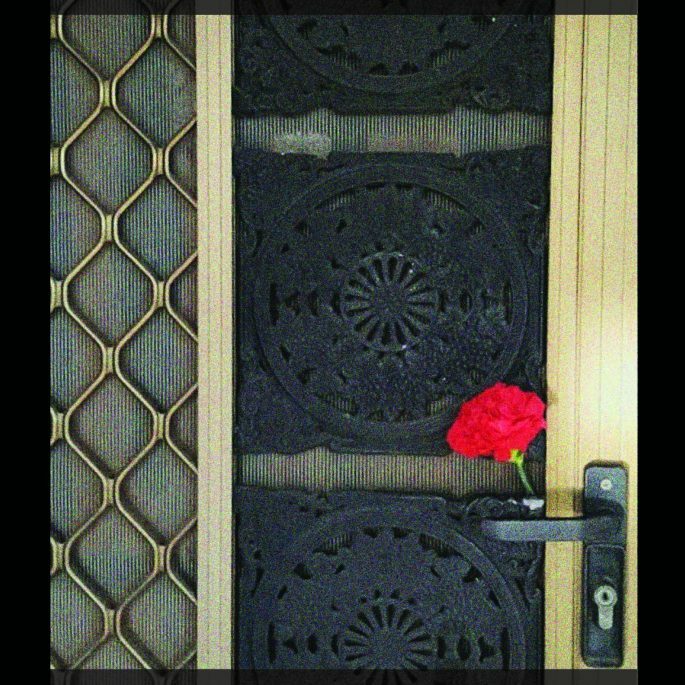 George Mouratidis’s first poetry collection ‘Angel Frankenstein’ is published by Soul Bay Press today! SOUL BAY meets COLLECTED WORKS downtown poster! 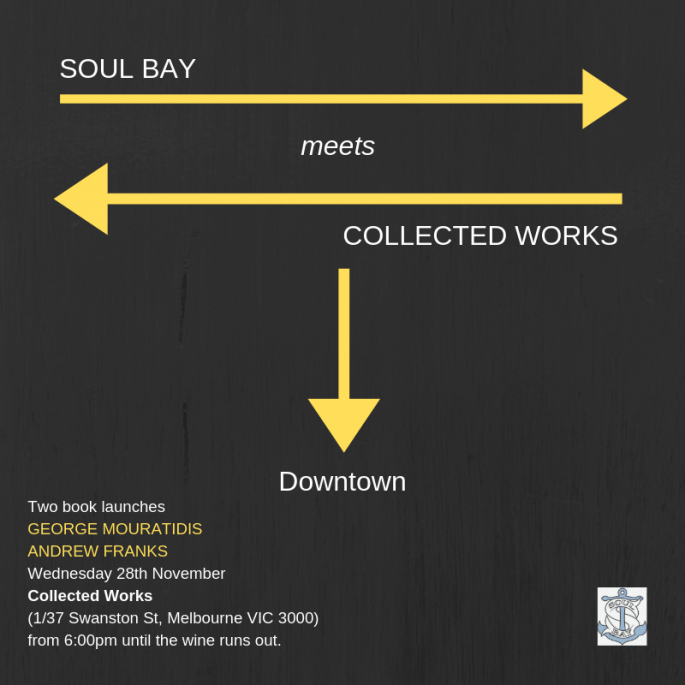 Soul Bay meets Collected Works downtown!